Writing songs and planning the future. 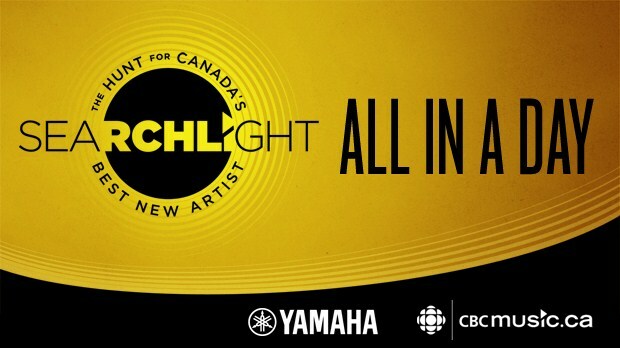 I’ve entered my song ‘Under The Covers’ in CBC’s National Searchlight Competition. If you could find a moment to cast your vote for my song, I would be grateful. Please Vote Online NOW & Once Per Day. I’ve entered my song ‘Under The Covers’ in CBC’s National Searchlight Competition. Your votes are needed to help move this song to the next round. If you would kindly share this with as many folks as possible and ask your contacts to participate that would also be appreciated. Radio Campaign Update – Great news! Anxiously waiting for my Friday report from my tracker this week and the good news came in. My current single ‘Lost & Found is gaining a little ground. It was played 107 times on 19 radio stations across Canada this week and it seems we’ll be getting more plays next. Stay tuned for more updates and please call your local rock station to request the song. Every request helps. You can never go wrong with a back yard BBQ and this adage stay true Thursday night at the Glebe Shul Fundraiser. I had a blast performing for the great turn out. The food was great and the shul raised a significant amount that will help fund the shabbat dinner program. To make your donation or attend a shabbat dinner, contact the Glebe shul in Ottawa directly. 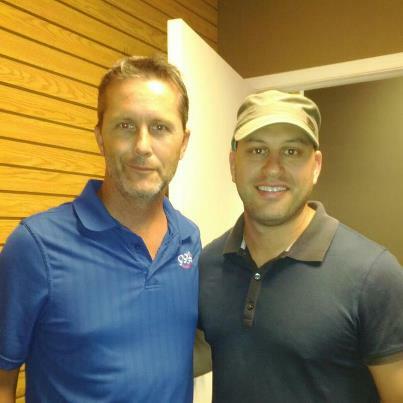 This past week I had the good fortune of visiting radio stations in Sarnia, Wallaceburg, Oshawa and Kingston. It was great meeting the music directors and performing for the good people at each radio station. The live on-air interview in Wallaceburg was a ton of fun. Tune in this Sunday night at 8p.m. to http://k106fm.com/ online to listen to my recorded interview and performance from Sarnia. 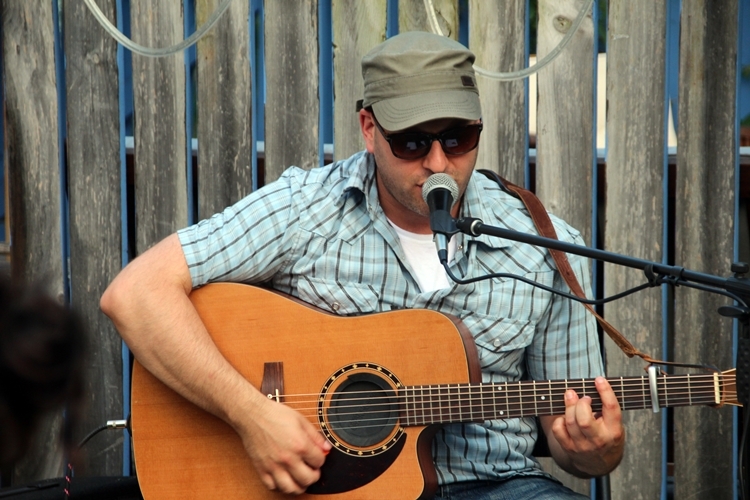 Performing live at one of the great annual summer parties in the Capital region held by the infamous Farmer John. I’m hitting the road and visiting radio stations around Ontario. I’ll be performing and doing interviews for the station folk in an effort to spread the word on my latest single Lost & Found. Check out a couple of the tunes from my Live 88.5 Big Money shot show on Tuesday May 29, 2012. Check it out. I’m nominated for artist of the month by 99.1 FM CKXS. That’s the second nomination from them so far this year. Needless to say, they kick arse and I appreciate the support.